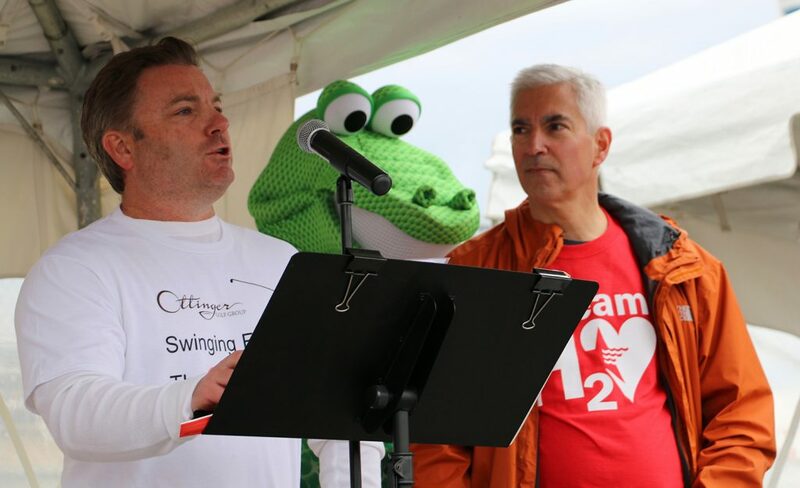 Chip Ottinger, Jr., President of South State, Inc. and the Ottinger Golf Group served as Chairman of the 2016 American Heart Association’s “Life Is Why Campaign” and celebratory Heart Walk. 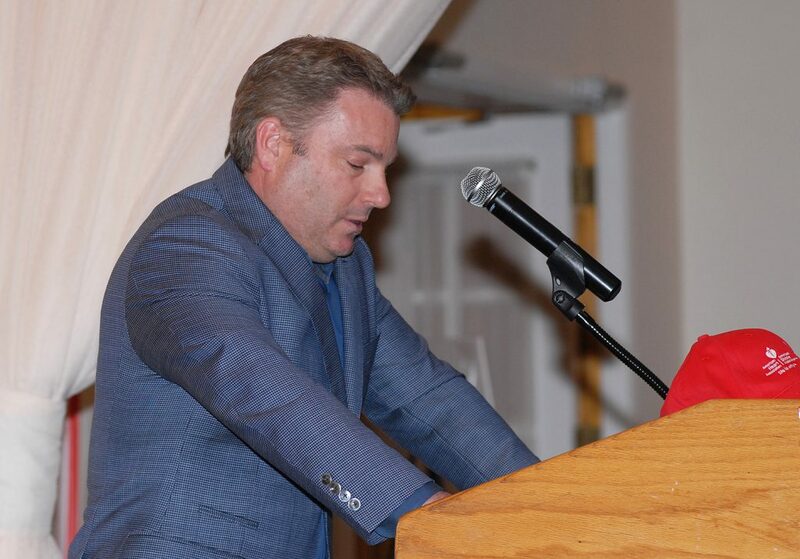 This important initiative will help lead, inspire and motivate our community toward making life-changing and lifesaving behavior changes. 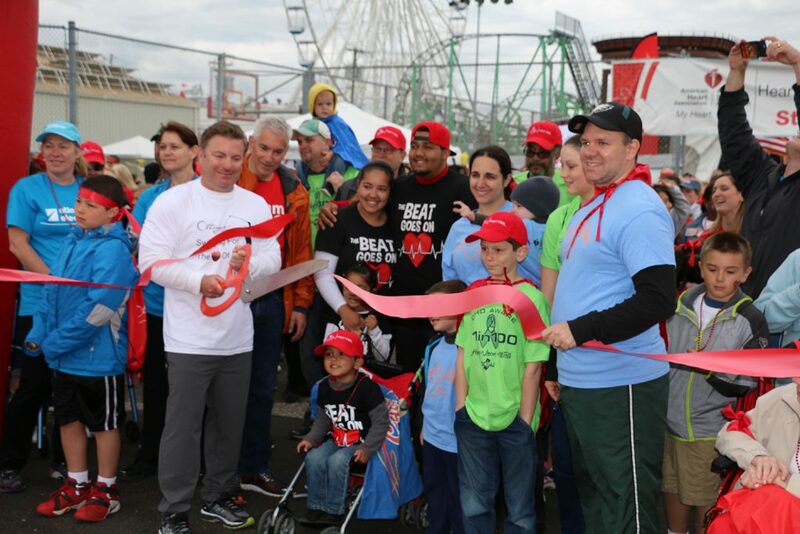 On Saturday, May 20th, 2017 we will once again come together as a community to celebrate our successes at the Southern New Jersey Spring Heart Walk in Ocean City. 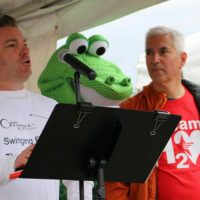 More than 3,000 participants will participate in the event that helps raise funds to support cardiovascular research in an effort to fight our No. 1 and No. 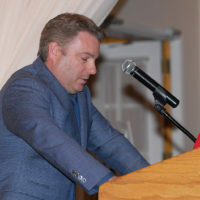 5 health threats: heart disease and stroke. 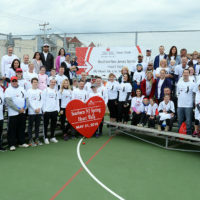 By supporting the “Life Is Why” Campaign and Heart Walk, Ottinger Golf is helping bring to life the unique mission of the Heart Association: Building healthier lives, free of cardiovascular diseases and stroke. 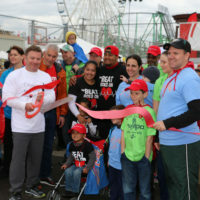 It is our opportunity to help the American Heart Association fulfill its strategic impact goal and promise to New Jersey and the country that by 2020 that we will improve the cardiovascular health of all Americans by 20 percent while reducing deaths from cardiovascular diseases and stroke by 20 percent. 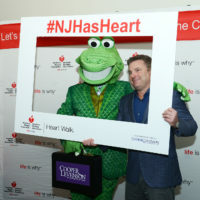 For more information on the American Heart Association and the SJ Heart Association’s Heart Walk and how you can become involved in this lifesaving mission, please visit: www.snjspringhw.org. 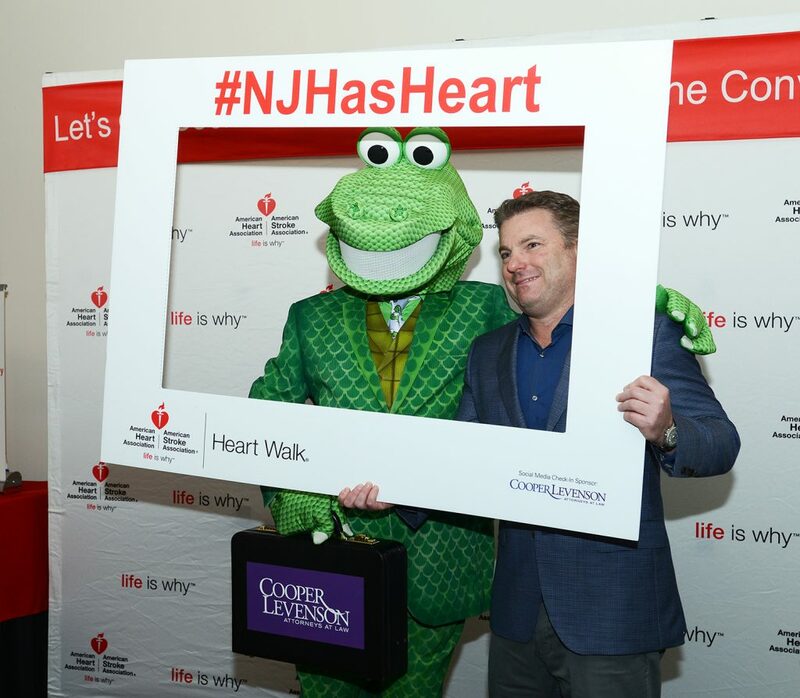 South State, Inc. and the Ottinger Golf Group are Proud Sponsors of the American Heart Association’s Southern New Jersey “Life is Why” campaign and Heart Walk.